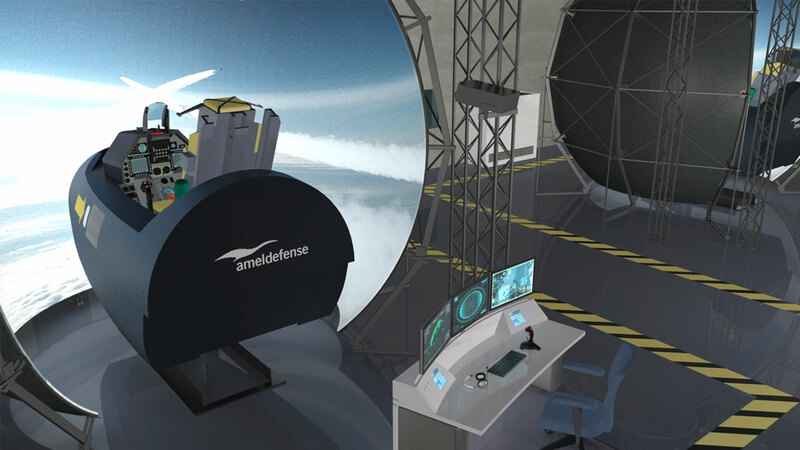 The Apache Training Simulator (ATS) provides individual and crew training on all onboard Apache systems through a high-fidelity tactical environment. The ATS supports general mission training in addition to training on normal and emergency procedures, the operation of the Apache avionics and sensors, equipment and system malfunctions, procedural instrument flying and landing, crew resource management, and the use of Apache weaponry. 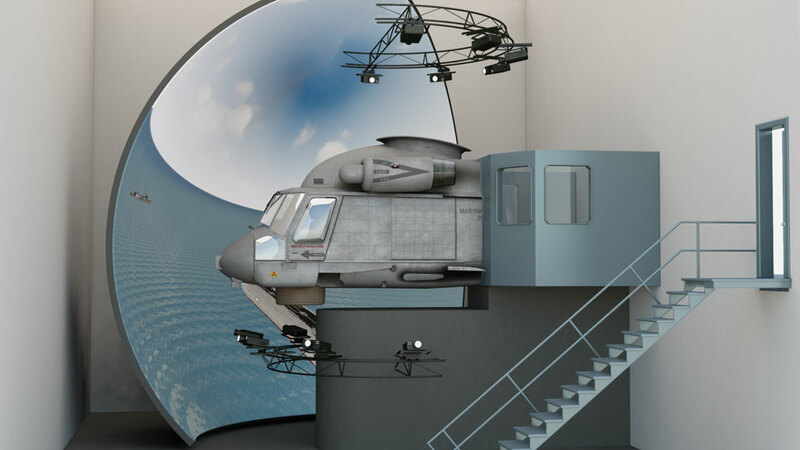 Training occurs within a spatially representative cockpit structure containing all the displays and controls required for normal Apache operation. An out-the-window (OTW) view projected on a screen in front of the cockpit structure is synchronized with the actions of the flight crew. At the ATS instructor station, an instructor is able to develop scenarios including creation and modification of vehicle and weapon models. 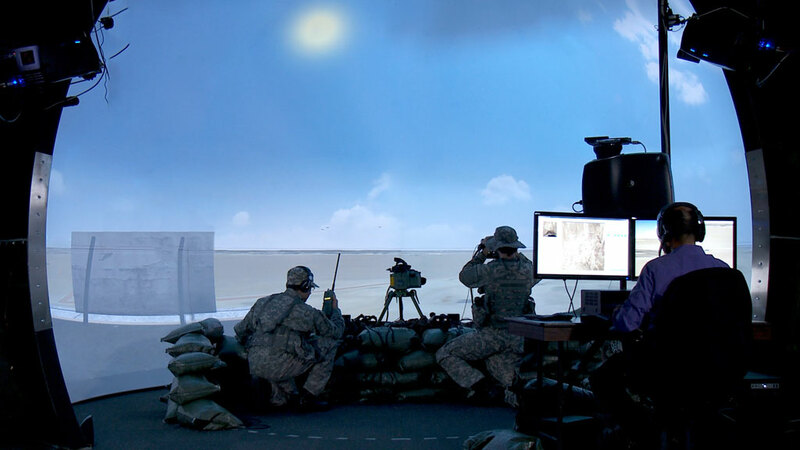 During execution of a scenario, an instructor can add targets, reload ammunition, change the speed of the simulation, take system snapshots, and record/replay missions to support debrief of the session. 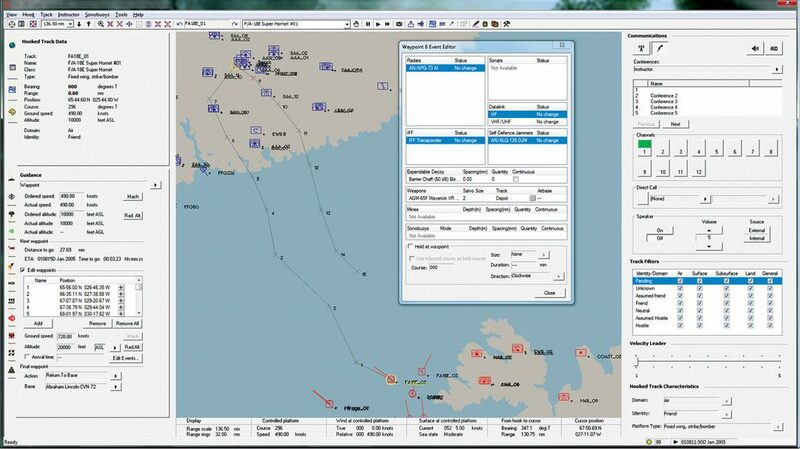 Training scenarios can be fully scripted or instructors can interact with the unmanned platforms within the scenario at runtime.